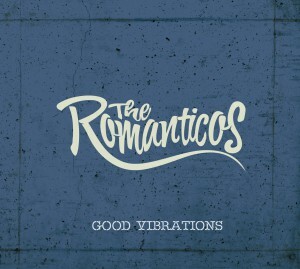 The Romanticos “Good Vibrations” 2017 Gaztelupeko Hotsak. 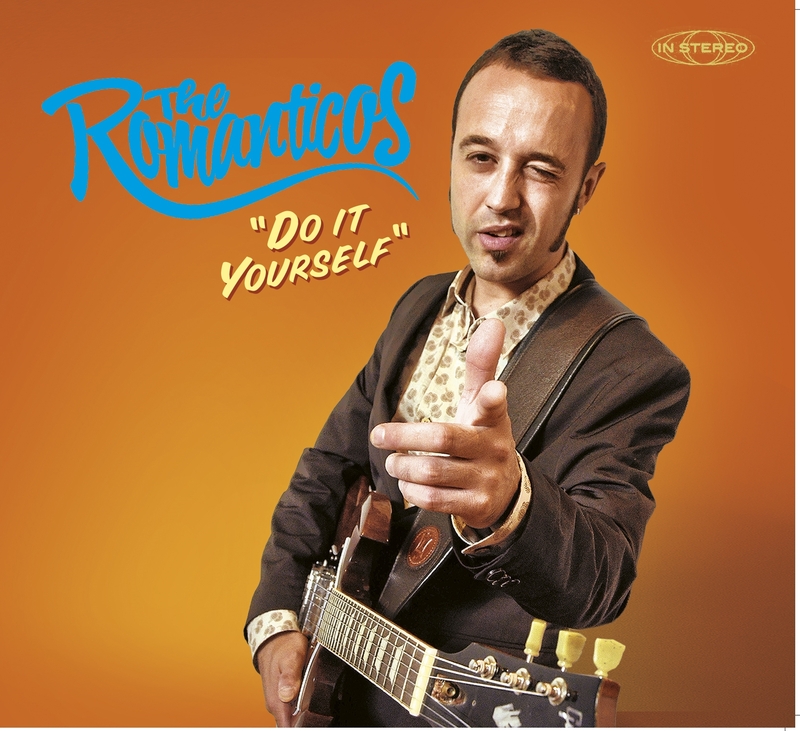 The Romanticos “Do it yourself” 2014 Gaztelupeko Hotsak. 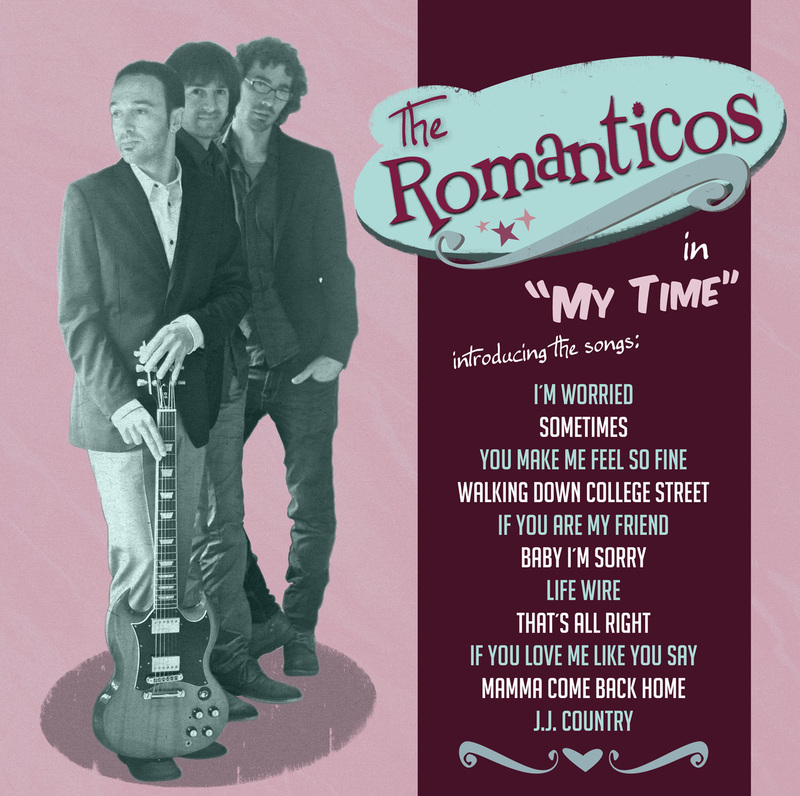 The Romanticos “My Time” 2012 Gaztelupeko Hotsak.